On 23 May, the National Green Tribunal (NGT) ruled that diesel cars older than 10 years will have to go off road within 30 days. The tribunal also ordered that car owners will be fined Rs. 5,000 if they violated this rule. The tribunal court has also ordered the state to not register any diesel vehicle with an engine capacity of 2,000 cc and more, apart from public transport and local authority vehicles. This comes in response to a petition filed by Lawyers' Environmental Awareness Forum (LEAF). 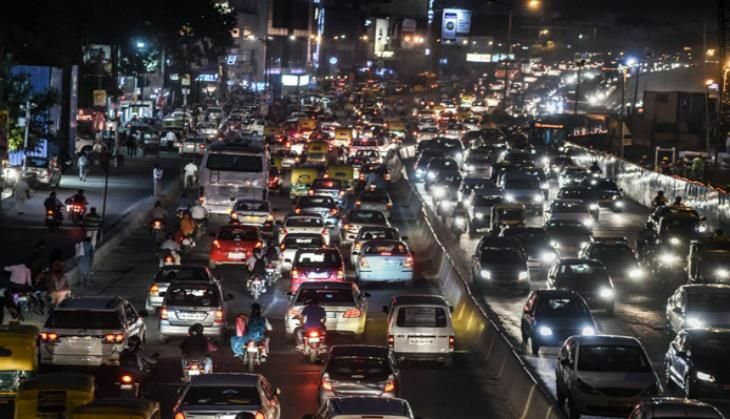 In their petition, the lawyers alleged that Kochi was the most polluted city in Kerala and demanded a ban on the old diesel vehicles including lorries and buses emitting toxic gases. The ban on diesel cars in Kerala comes after the Supreme Court ordered a ban on diesel cabs in the national capital last month leading to a massive protest by the cab drivers in the city. Following which, the Supreme Court on 10 May finally gave a nod to diesel taxis with All India Tourist permit to operate in Delhi/NCR till their permit expires.